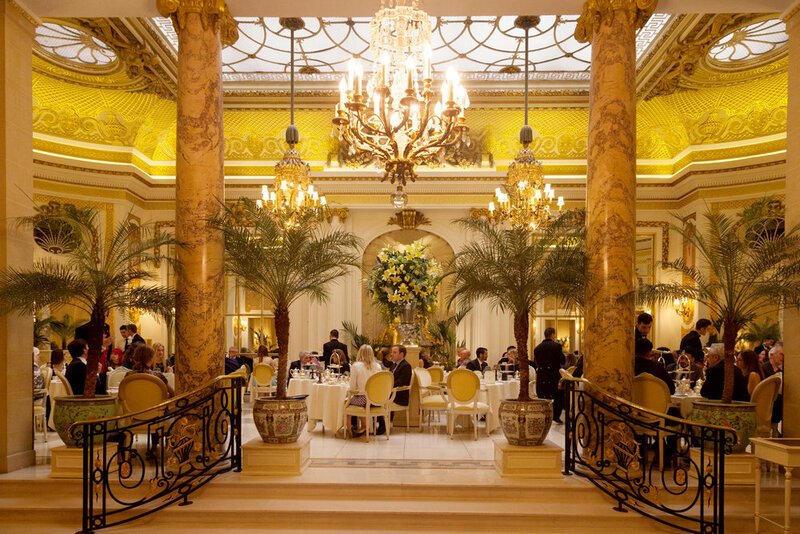 Ever wondered what the famous Ritz hotel is like behind closed doors? Now, ITV are giving us a glimpse into the lives of the rich and famous for a new documentary all about the fancy five-star hotel in London and the staff that work there. The luxury establishment boasts rooms that cost over £5,000 a night and has counted the likes of Queen Elizabeth, Charlie Chaplin, Noel Coward, Sir Roger Moore and Kate Moss among its most famous guests over the years, and now viewers will get to see just what it takes to run the high-end establishment in a new show. Named The Ritz, the new show will explore the life and work of the 400 members of staff, as well as guests at the hotel when it airs early next year. A source told The Sun newspaper: "On the surface it’s a simply jaw-dropping hotel which is legendary the world over. "But behind the scenes, it’s a hotbed of trials, divas and daily toil for the Ritz team, who all work hard to ensure they maintain its global reputation. "Cameras are going to follow every twist and turn and give viewers a real insight into all these characters that keep the five-star establishment ticking along." The Ritz was opened by Swiss hotelier Cesar Ritz in London in 1906. It famously featured in a number of scenes in 1999 romantic comedy Notting Hill, as well as the final episode of Downton Abbey.